Visualizing can be one of the most powerful techniques that you use to teach readers and writers. It helps students with reading comprehension and it helps them to generate ideas and write interesting stories and poems. Visualizing is the topic of this Writing Sundays post. Thanks so much for joining me. Visualizing is the act of closing your eyes and trying to imagine what something looks like, feels like, sounds like, smells like, or tastes like. 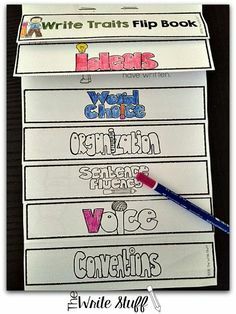 Teaching students how to use their five senses to help them add description and better word choice to their writing can be just the thing they need to add life to their paper. 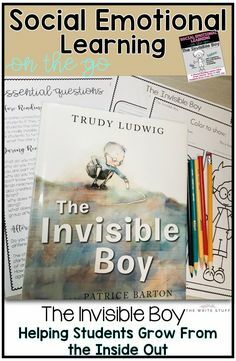 Teaching visualizing will also help readers become more in tune with the books that they are reading because they can visualize what the author is saying. Visualizing is an excellent tool for students at the primary level who are ready to transition from picture books to chapter books. 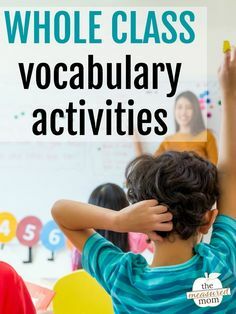 But, it is also a powerful tool for older students to use in their reading and writing lessons to help build fluency and expression and fantastic written work that is a joy to read. So what is visualizing? It is a way to help students make pictures in their mind of what they are reading about or the things that they would like to write about. 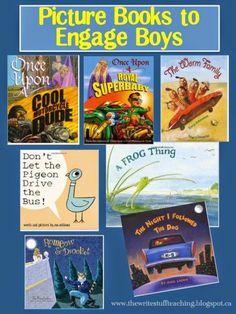 We all have our favorite picture books that we use with younger children (and older ones too!) where students can predict meanings based on pictures and words, thus improving their comprehension. As a child gets older and his or her reading improves, they begin to transition into chapter books. They are now good enough readers to make their own pictures in their minds and not rely on pictures to help them with meaning. But what separates the student that transitions to chapter books and carries on at the same pace and ones that soar through new books with excellent fluency and comprehension? In my experience, it has been the ones that can visualize the characters and events in the story and be able to synthesize events and details which enable them to make deeper connections. So why not start this process when students are younger? Teaching students to visualize earlier can help to promote those higher level thinking skills earlier and/or at a much faster rate. So HOW do you teach visualization? Simply put, visualization involves making mental pictures of things you read which change as the story goes along. You can visualize things based on things you already know and make connections to or create new images based on the the alertness of your senses. Visualization is effective when your eyes are closed allowing the visual part to “shut down” so your other senses can take over. Here are three strategies you might use to teach students to visualize. Teach students to be aware of their 5 senses. 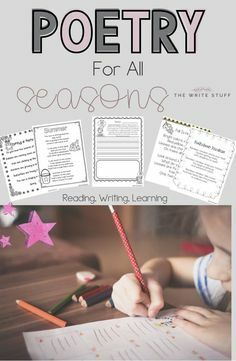 Brainstorm these 5 senses as they relate to: a) a book you are reading b) a season, c) a topic you would like your students write about. Give students a verbal description of something like a setting. While their eyes are closed, describe the setting. When you are done, have students draw and/or write about the image you built for them. 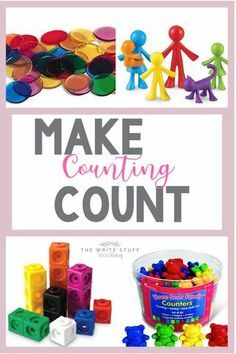 Provide students with some objects that they can use to think about ways that they can describe those objects. Have them create a story based on those objects. Or, bring in objects or “artifacts” from a real story and have them create their own story. To see this in action and grab a freebie, click here. Special thanks to Melonheadz llustrating, Whimsy Workshop Teaching, KG, Hello Fonts, Mr.Magician and Graphics From the Pond for their design talents on this post. 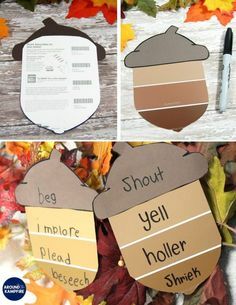 Very useful ideas for helping students connect reading & writing skills. Thanks Kathy! I just love the connection too!